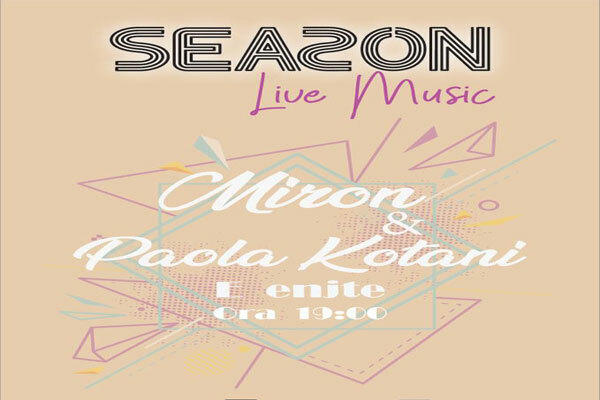 For an amazing Thursday night go to Season Restorant & Pizzeri located in New Bazaar, Tirana. Gold music, exquisite food and a great variety of cocktails and beverages. Performing live Miron & Paola Kotani. You don't want to miss it!